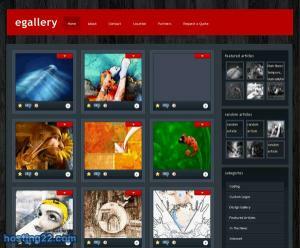 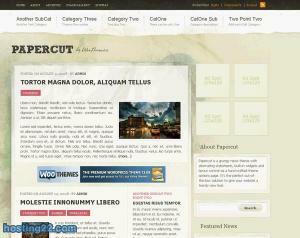 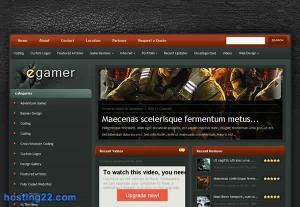 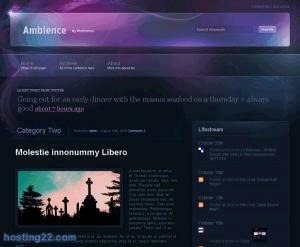 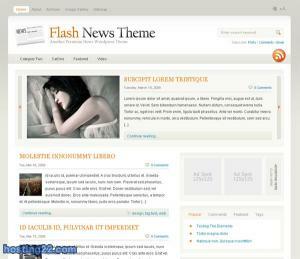 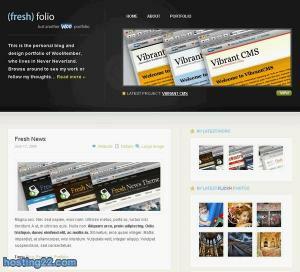 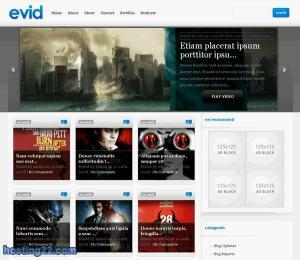 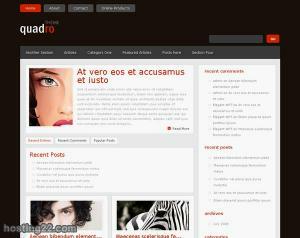 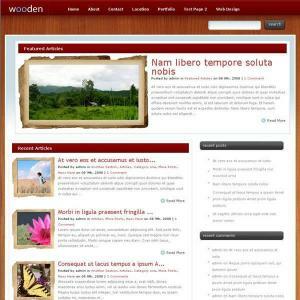 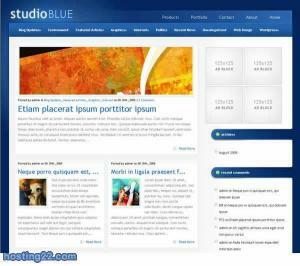 Description: Lifestyle is a 3-column Widget-ready theme created for WordPress. 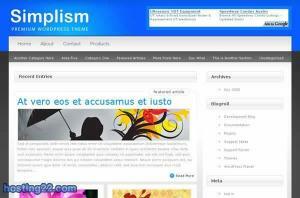 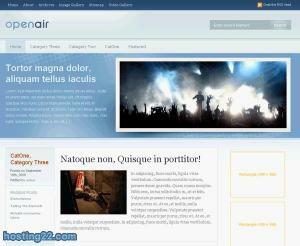 Compatibilities: Wordpress templates tested with WordPress 2.6+. 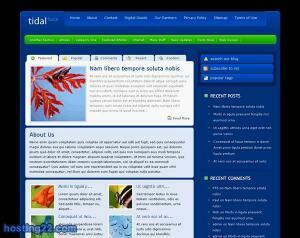 Compatibilities:Wordpress templates tested with WordPress 2.6+. 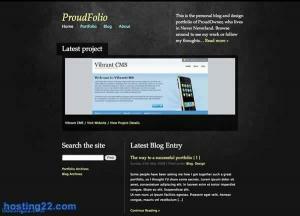 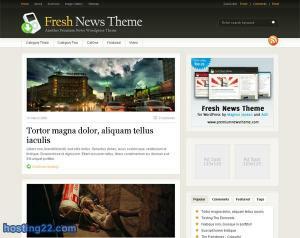 Wordpress templates tested with WordPress 2.6+.